Affiliate Program — LIONFINCH- Specializing in Mattress Protection, Bed Wetting Solutions, Laundry Bags, and Bathroom Necessities. Welcome To Our LionFinch Affiliate Program. Let's Do This! We're glad you've stopped by to learn more about our new LionFinch affiliate program. We're honored that you're here and are excited to learn about your innovative marketing strategies! Our affiliate program is one of the highest paying programs in the nation for home goods. We specialize in Eco-Friendly Bedroom and Bathroom Solutions, designed with a pride of craftsmanship and always backed up with our PINKY PROMISE GUARANTEE. We're known for our award winning waterproof mattress covers, mattress encasements for bed bugs and allergies, mattress pads for bed wetting and incontinence, mattress and furniture storage bags, canvas laundry bags, laundry hamper liners and newest product line- ultra premium bamboo cotton spa towels. We currently have 23 products ready to drop ship to your clients today! We release at least one new product each month, so you will always have the latest and greatest to promote to your social network. Lionfinch products ship from multiple warehouses across the country, paying huge commissions with legendary customer service and a commitment to your success. We're excited that you've chosen to partner with us and we'll do a fabulous job for you and your clients! Top 3 Reasons to Join The LionFinch Affiliate Program Today! One of the Highest Commissions Paid in Home Goods. 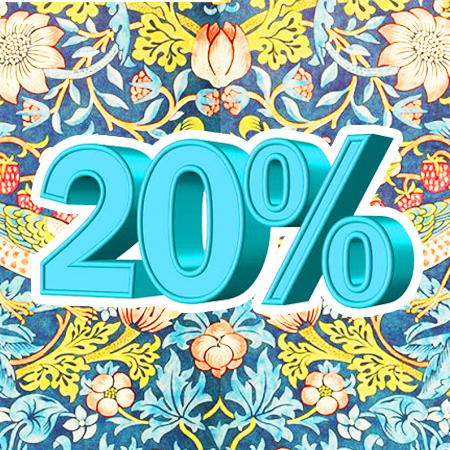 20 Percent Commission on every order, plus 20% commission on all re-orders too! Our median sale is $80 and 60% of our clients re-order within 90 days. We pay every 30 days and pay bonuses for affiliate referrals too! 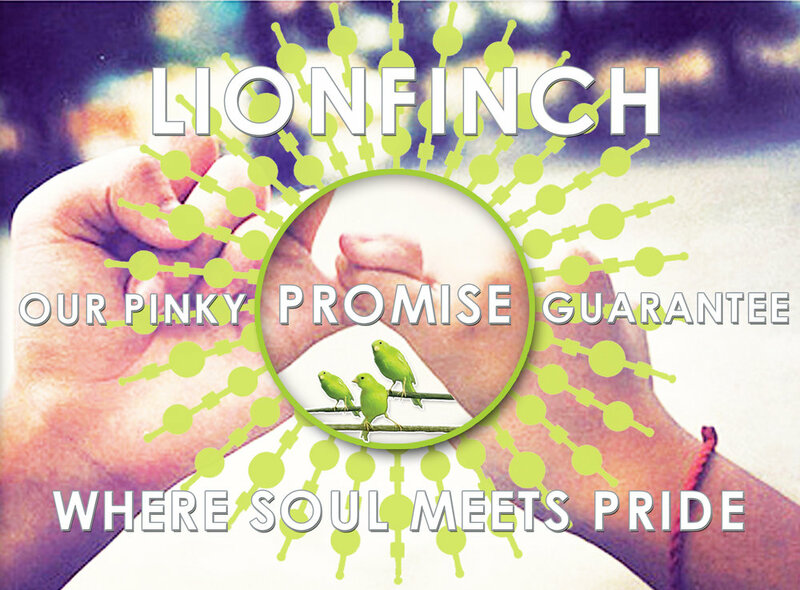 If you would like to join our LionFinch Affiliate Program, please click the button below to connect. We review most applicants the same day and can have you instantly linked into all of our online marketing programs. Let's get going! 26 Eco-Friendly Bedroom and Bathroom Products! Most consumers focus on three core areas of their homes- bedrooms, bathrooms and entertainment systems. We've spent the last decade thinking and making innovative bedroom and bathroom solutions that are affordable, durable, as well as practical. We make quality product with a purpose. Legendary Customer Service for Your Peace of Mind. Our Lionfinch Affiliate Program is backed by LeadDyno one of the top affiliate marketing systems in America. With seamless marketing systems and effortless social media integration, you can promote LionFinch content from your cellphone, tablet and desktop. LeadDyno is also one of the most robust affiliate tracking systems to date, where we can both review and evaluate which promotions and content are converting your social network into customers and increasing your revenue.